The Devil's Double Mem's outstanding performance as Kamel Hannah. Pusher Mem takes on the lead role of Hakan in this gritty cult remake. 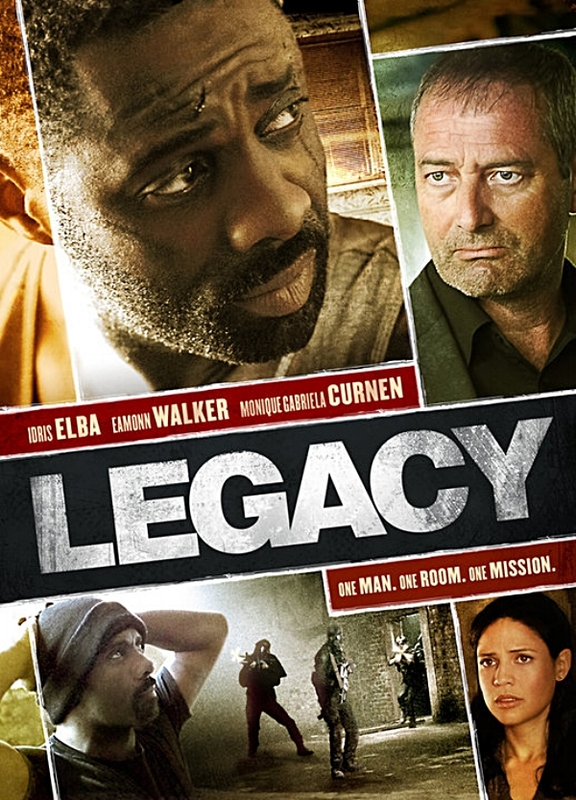 London Heist a lead role as an East-End gangster, Lenny Moore. Hard Tide Mem in the lead role of Simon Flowers. **** Total Film. 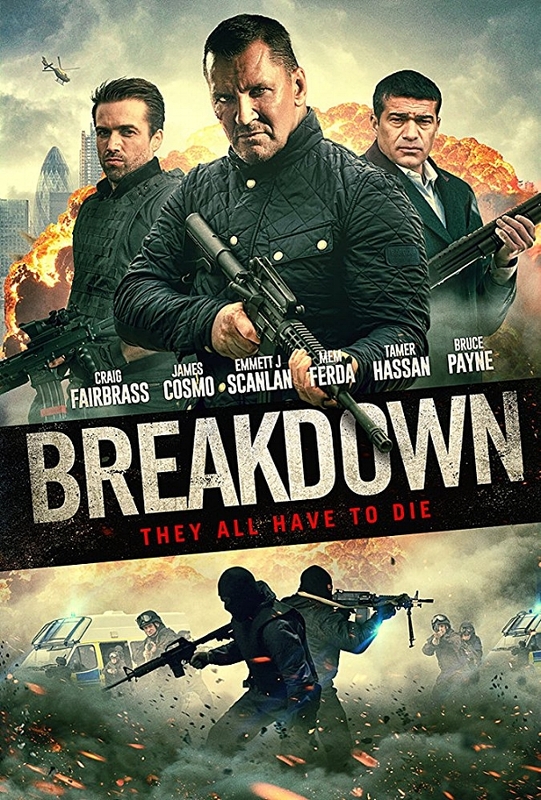 Breakdown Mem features in a lead role as Hakan Abaci. Eliminators an Italian-American cameo for Mem as Girodani. Miss You Already Role of Achmed. Scenes with Drew and Toni. Smoking Guns Mem in lead role as drug lord Bektash. Emulsion Mem cameo's as gangster Egor. Plastic Mem in lead role in this Miami heist film as Tariq. The Veteran A tough, suspenseful feature. Mem is Hakeem. Revolver Scenes with Ray Liotta and Jason Statham. 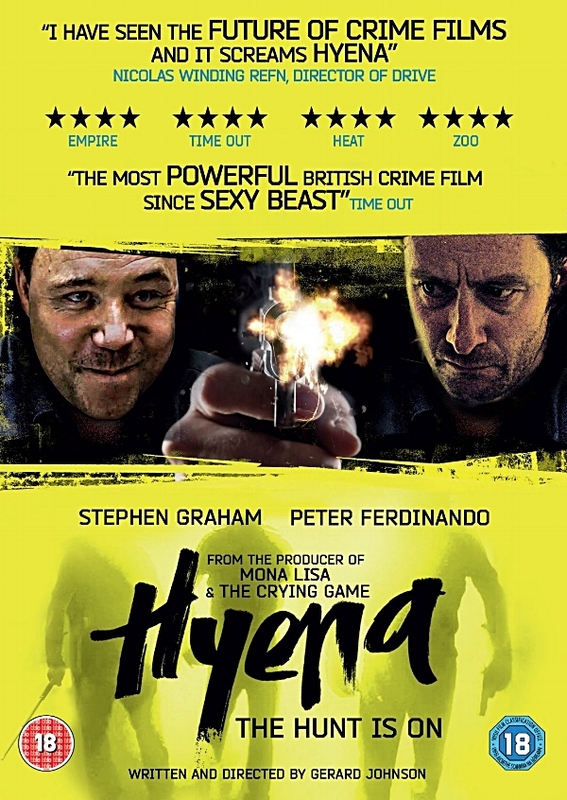 Hyena Mem cameos as Akif Dikman in this gritty British film. DirtyMoney Mem in lead role as Ilir Duka. 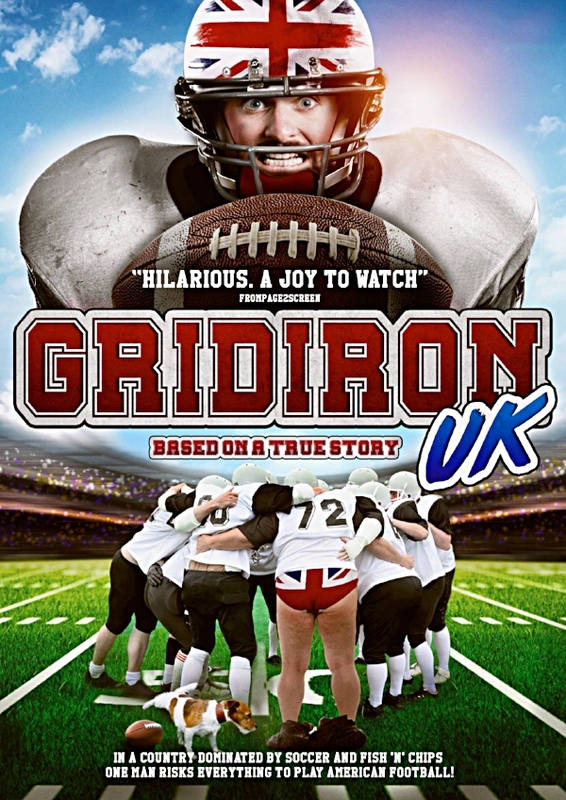 ILL MANORS Mem features in this critically acclaimed British film. Experiment Mem is Vladimir Miszich in this intelligent thriller. The Crew Liverpudlian gangster film. Mem is hardman Dusan. Evita Scenes with Madonna made the extended cut. Arresting Officer.